Almost 3 years ago, BBC Magazine covered a story about why Finnish babies sleep in cardboard boxes. That story went viral, and reached over ten million people. Now, the box idea itself is being spread all over the world. 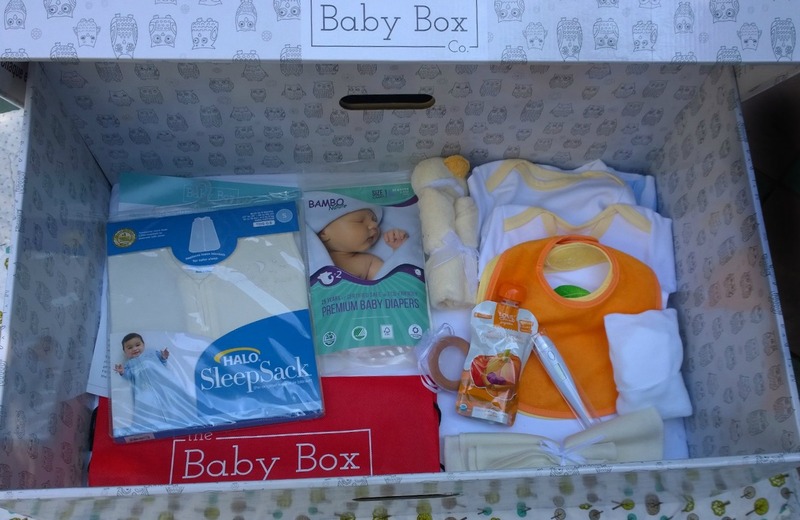 I had the pleasure of working with the Baby Box Company to share with you guys just what is so spectacular about the baby box movement, and how it can improve any mother's life. 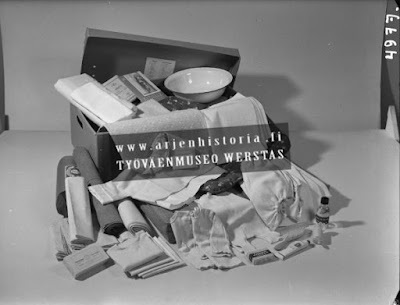 Prompted by concerns over declining birth rates and high infant mortality, Finland introduced the Maternity Grant in 1937. These were first intended for low-income mothers and provided items to help in the first year of baby's life, known as the Maternity Package - or the option to receive a cash amount. In order to receive the Maternity Package, expectant mothers must have a pregnancy checkup before the end of the 4th month of pregnancy and get a certificate from their doctor or from the prenatal clinic. The pregnancy must also have lasted at least 154 days. This ensures that mothers are receiving the prenatal care they need to prevent and treat any possible problems. Finland now boasts one of the lowest infant mortality rates in the world. The Baby Box Co. is the first company to offer traditional Baby Boxes to consumers outside of Finland and is proud to share this special, lifesaving tradition with parents worldwide. 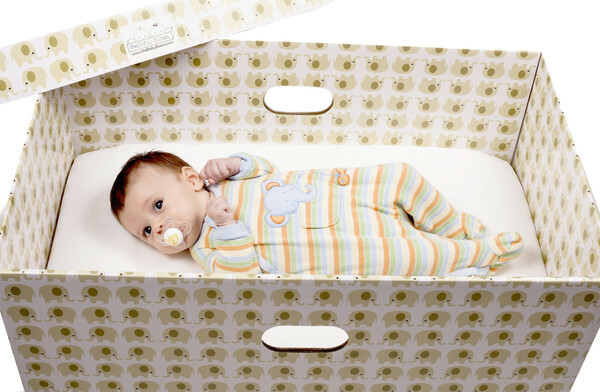 The Baby Box Co. is the only accredited supplier of tested, safe-certified Baby Boxes anywhere in the world. At the heart of the company, they believe that people working together have the ability to improve maternal and infant health trends. Because of this, they have their own education department that works in close partnership with local healthcare professionals to ensure that their programs are tailored to the individual needs of every community they serve. 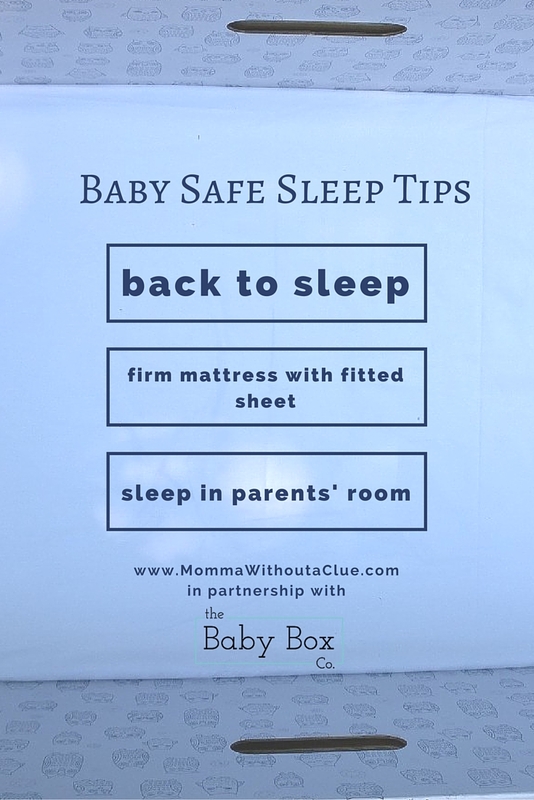 The Baby Box is an incredible intervention tool that is so much more than a singular safe sleep resource; it is an incentive for mothers to seek regular prenatal check-ups and it is an opportunity for healthcare providers to engage more effectively with new parents in their care. The Nature Box is chock-full of all of our favorite natural baby goodies. We've done all the research and tested hundreds of items to determine which sleep sack really is the safest, which natural wash cloths are the softest, and more. Pamper your precious little one with stylish clothing, an organic teether, an adorable lovey and more. 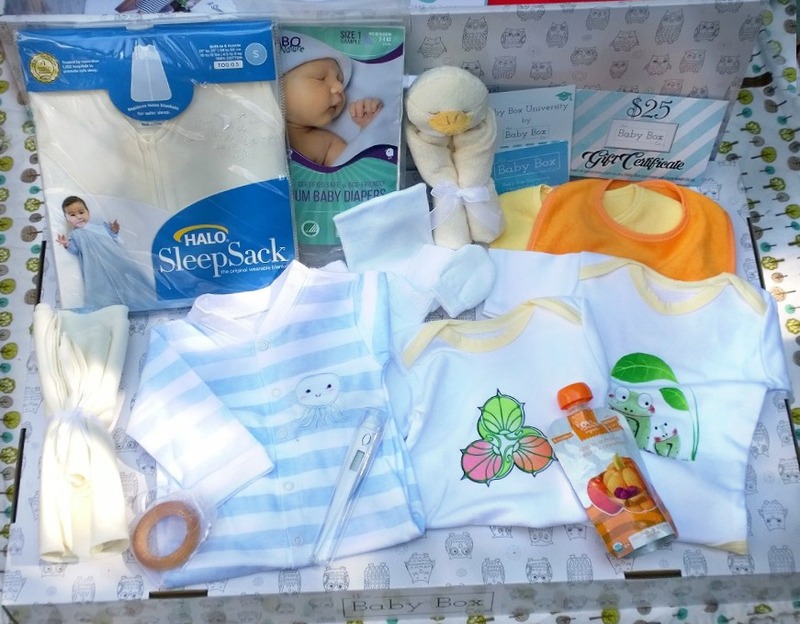 The Nature Box saves new parents time and expense by providing a comprehensive natural tool kit for taking care of baby! When I first opened the shipping box, I was greeted by a pattern of happy little owls. You guys know how much I love owls, so I was pretty excited to open it up and see what was inside. When I opened the lid, there were two shipping bubble packet things to keep the items inside from getting all jumbled up and messy. If you're going to give a Baby Box for a baby shower gift, I would recommend removing those first. Then, the coolest part - a mattress that fits into the bottom of the box, with a waterproof cover and a ultra soft, 100% cotton sheet. The reason for this is simple: to provide a safe sleep area for baby. Always place your baby on his or her back for every sleep time. Always use a firm sleep surface. The baby should sleep in the same room as the parents, but not in the same bed. 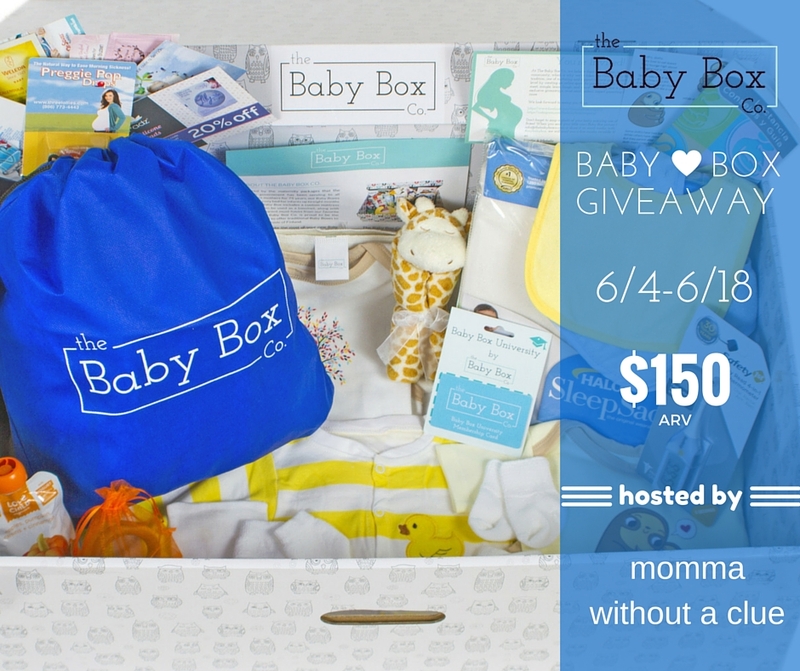 Every box comes with a membership to Baby Box University, a platform established by The Baby Box Co. to provide expecting and new parents with universal access to educational resources and a support system. To find out more, be sure to visit BabyBoxCo.com. 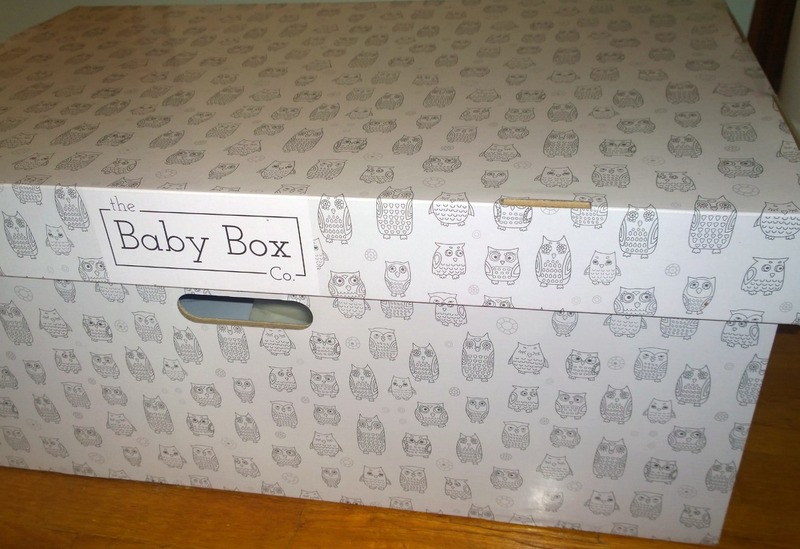 The Baby Box Company is graciously providing a Nature Box for one of my readers!! That's right, one of you will win the same box I was sent, a retail value of around $150. Contents and patterns/prints may vary, but all boxes are gender neutral and perfect for any new mom. Simply enter through the giveaway form below. All entries are optional, but the more you do, the higher your chances of winning! Nature Box from Baby Box Co.
Disclosure: Momma Without a Clue was sent The Nature Box free of charge in order to facillitate her review, however, she only recommends products she would personally use and feels would be a great for her readers. All opinions are 100% her own. Your turn! Let me know in the comments what you think about the Baby Box!